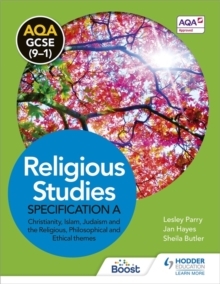 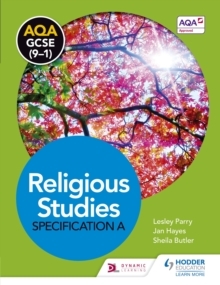 Succeed at AQA GCSE Religious Studies B: Unit 2 with this revision guide which provides the content you need and guidance on applying it. 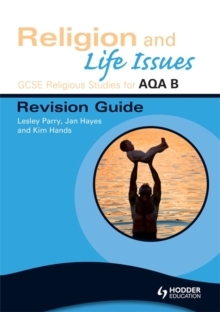 Religion and Life Issues Revision Guide supports your knowledge and understanding of the course content and gives you confidence in revising for the examination. 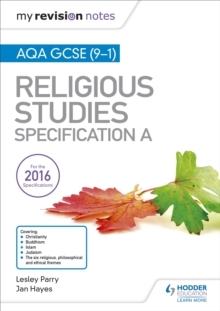 It helps you to:- learn what you need to know for the examination by breaking down and summarising the content into bite-size chunks - practice the examination skills you need through providing exam-style questions and answers - gain confidence in knowing what the examiner is looking for through providing examination guidance- apply useful revision techniques.